We’re expecting Nokia to announce several new smartphones during Mobile World Congress, and four new devices recently revealed in ad network logs could be among the bunch. Alan Mendelevich, who works for an ad network, recently Tweeted that he found notes pointing to the Lumia 520, the Lumia 720 and two other devices that may land on Verizon Wireless, currently only known as the RM-887 and the RM-860. 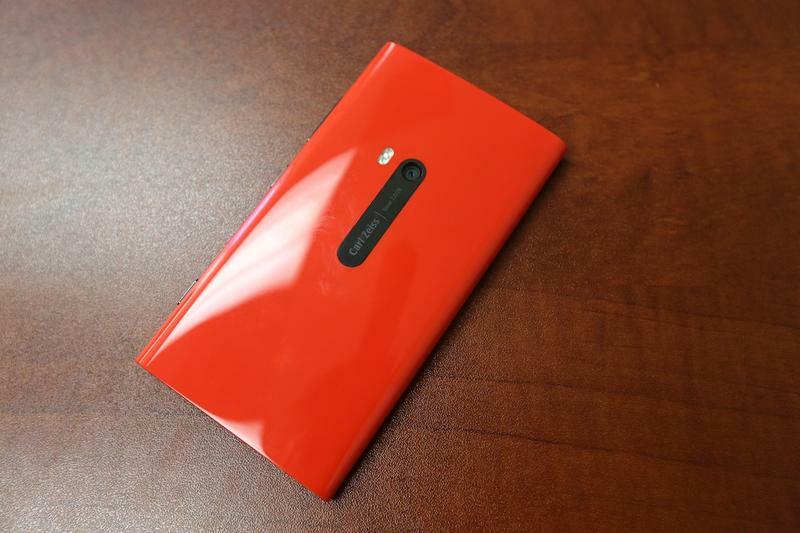 The two unnamed devices are likely the Catwalk and the Laser, WMPowerUser surmises, and both are expected to be high-end handsets that will launch only on Verizon Wireless as a follow-up to the Lumia 920. We think one will ultimately land on AT&T as the “True PureView” Windows Phone we’ve heard about, although everything is speculative at this point. We haven’t heard much about the two other Lumia phones, but WMPowerUser says they will be relatively entry-level devices and will launch with 1GHz dual-core processors and 4-inch or 4.3-inch screens.